The Opera House Game is perhaps the most famous chess game to have ever been played. It’s title is derived from the fact that the great American chess master Paul Morphy defeated the Duke Karl of Brunswick and the Count Isouard while all the parties involved were watching Norma being performed from the box seats at the Paris Opera House. 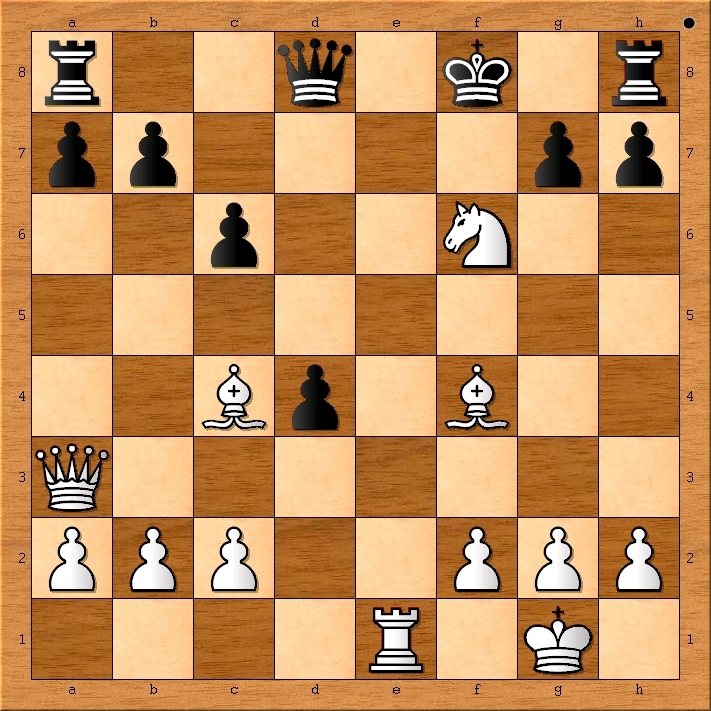 I show this game several times a year to demonstrate the art of attacking in chess. Included below the game are my lesson notes. d5 and b5 from being accessed by Morphy’s knight, bishop or queen. 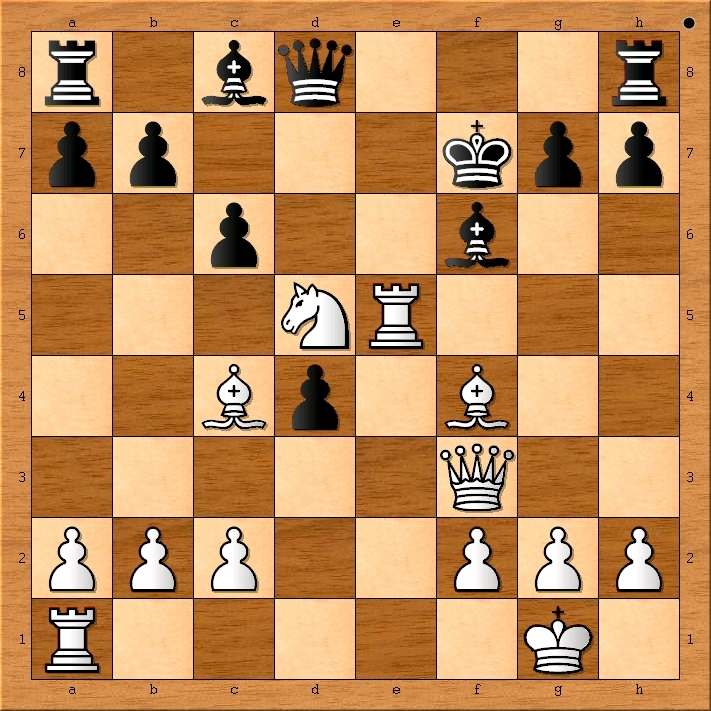 To celebrate the release of the movie Pawn Sacrifice, I have decided to put the spotlight on Bobby Fischer’s games in many of my group chess lessons. Below, I’ve attached my notes to the Fischer game that I presented this last Saturday at Achiever Institute in Fremont. If you missed this lesson there, I will be delivering a repeat performance at Achievements Academy in Dublin on Sunday, September 27th. Pawn Sacrifice is currently in theaters across the country. Bobby Fischer playing a simul in 1964. I came across nice article about the NOLA Chess Club and its efforts in Paul Morphy’s hometown. New Orleans is a city that often brings people together. Our music, cuisine and even our openness to a good conversation all act as binding forces among residents and visitors from all walks of life. The game of chess has historically served as one of these forces, uniting both rich and poor, novice and expert. Over the past decade, the game’s prevalence and reputation have slowly dwindled in New Orleans. In Uptown, however, one organization is working to change this. As I look back on the past 12-months, I can say it has been quite a year for chess! With a new World Chess Champion and business for my nonprofit booming, I anticipate another fun and exciting year in 2014. 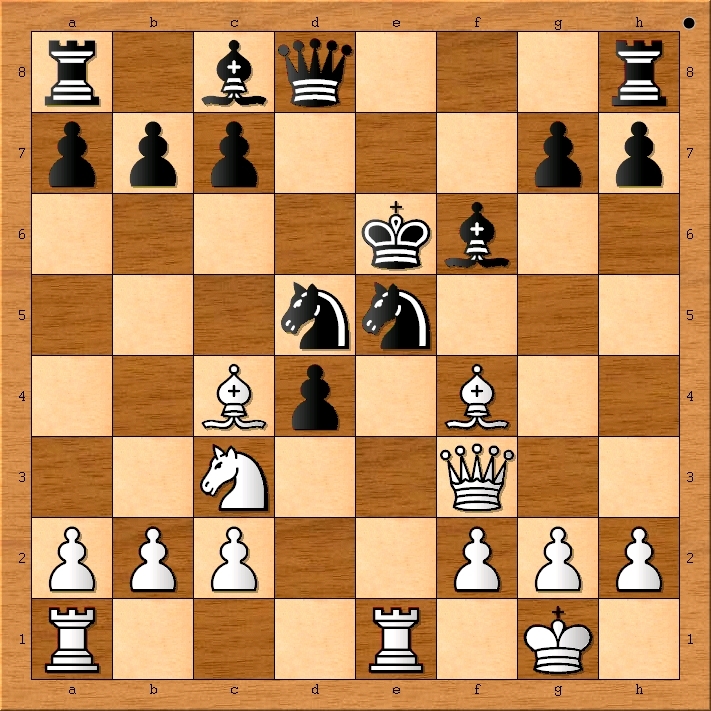 To end 2013, I have chosen to recap my most popular chess posts of this past year. 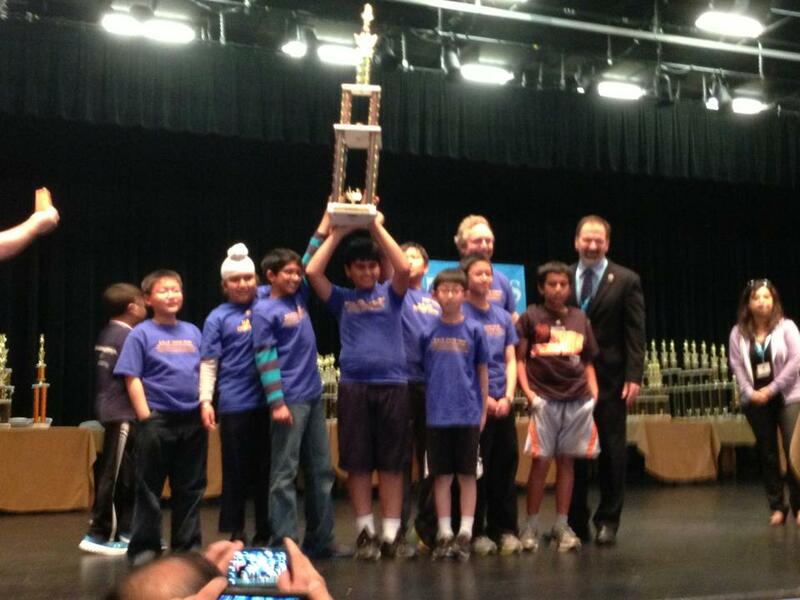 2013 was a Great Year for Chess! So enjoy this trip down memory lane and feel free to pass along your own highlights from 2013. 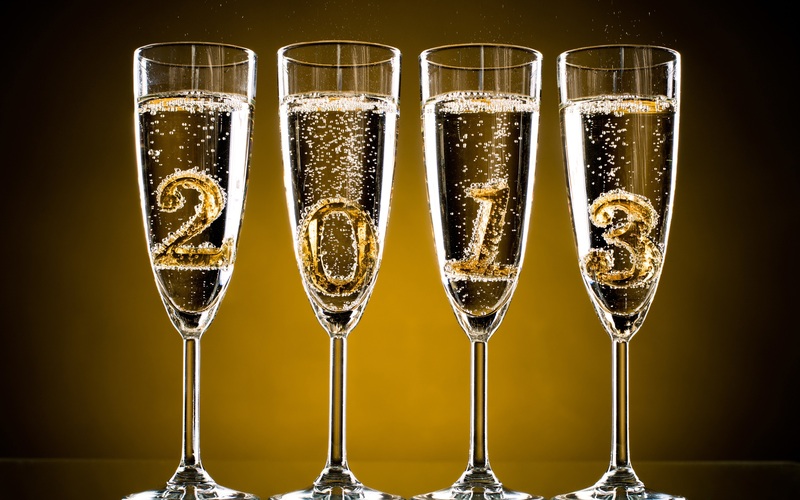 I wish you a Happy New Year and I look forward to exploring chess with you in 2014! January: Being selected for the USA vs Russia Correspondence Chess Match. September: Would Paul Morphy be Competitive with the Grandmasters of Today? October: What is the Best Sacrifice in the History of Chess? December: Hopefully this very post. Happy New Year! Viswanathan Anand at the chess board. 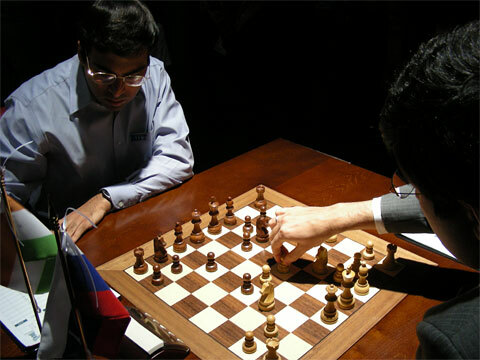 Viswanathan Anand is more than a World Chess Champion. He is the greatest sportsmen ever produced from the second most populous country in the world. “Vishy,” as his friends call him, became India’s first grandmaster in 1988. Anand was also first to receive the Rajiv Gandhi Khel Ratna award in 1992. In 2007, he was awarded the Padma Vibhushan, India’s second highest civilian honor. Viswanathan Anand has also won the coveted Chess Oscar a total of six times! Indeed, historians tell us that chess has its roots in ancient India, but it was not until Viswanathan Anand became World Champion that chess took a hold of the sub-continent’s imagination. Many consider Magnus Carlsen to be for chess, what Mozart was for music. In the long and distinguished history of chess prodigies, Magnus may be the greatest of them all. Magnus Carlsen, who started chess at the age of five, became a chess Grand Master at thirteen and the number one rated player in the world before the age of twenty. 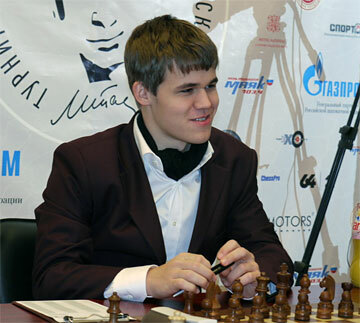 A short while later, Carlsen established the highest rating ever in the game of chess and in doing so surpassed his former teacher, Garry Kasparov. Often mentioned in the same class as Paul Morphy, Jose Raul Capablanca and Bobby Fischer, Magnus is missing only the title of World Champion to establish his residency on Mount Olympus. Throughout human history, there have been certain events which demonstrate the greatness of human achievement. The Hammurabi Code of 1750 B.C., the dawn of Democracy in 594 B.C., The Wright Brothers taking flight in 1903 are important events on the timeline comparable to what, I believe, will result from the FIDE World Chess Championship of 2013. Chess is about to become “cool” again and our world may never be the same. Watch live on you Android device. Watch live on your iphone or ipad. 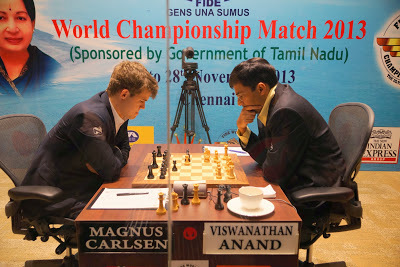 See what India feels about Anand’s play against Carlsen. Without question, Paul Morphy was the greatest player of his time. His brief career in chess represents a golden age for our pastime and his four hundred or so games still serve as an instruction manual for the chess prodiogies of today. During his prime, Paul Morphy advanced the science of chess and captured the world’s attention by making it appear as art. Without the advancements made by Morphy, the modern era of chess understanding could have been delayed for, at best, decades and perhaps even as long as a century. 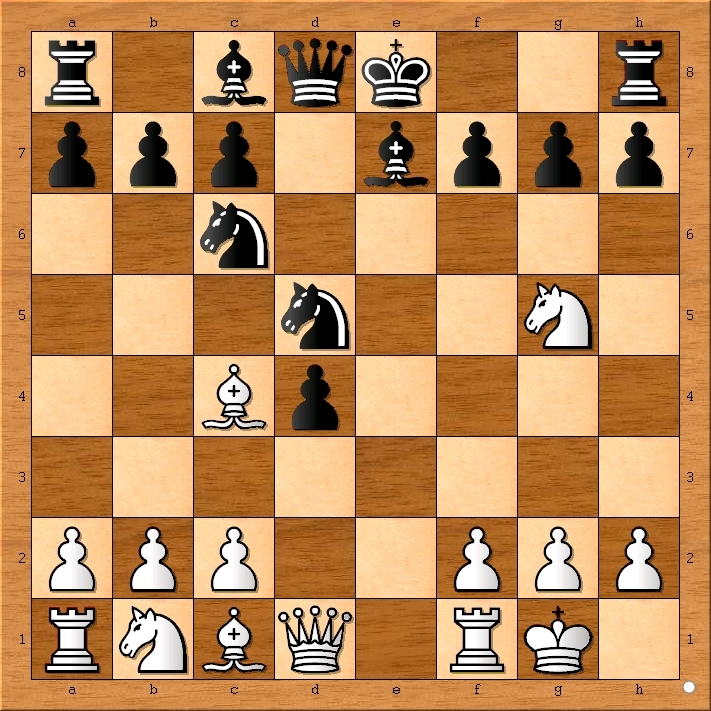 On today’s standards, Paul Morphy’s chess games feature old fashioned opening play that allow modern analysts ample opportunities to feel superior by reciting well known refutations. 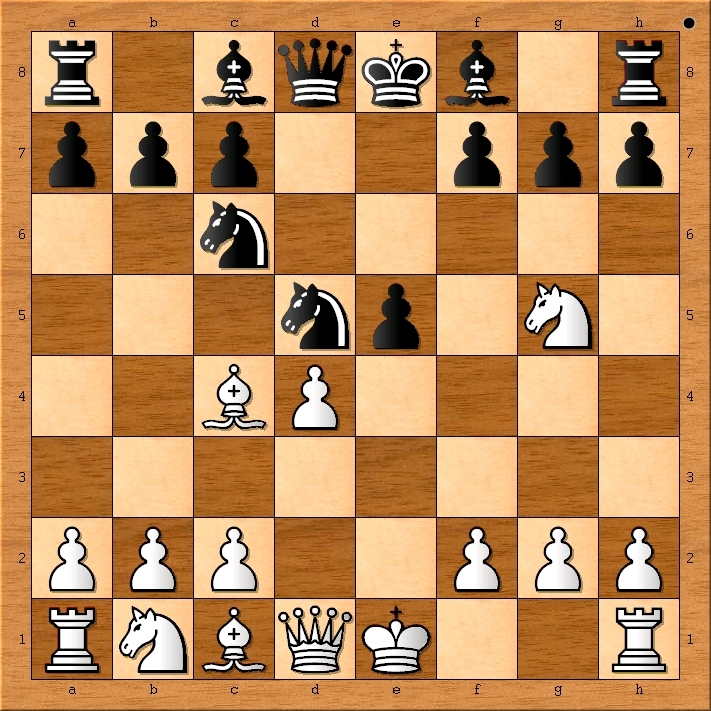 The middle games that resulted from Paul Morphy’s opening lines seem to lack the subtleties in strategy that are synonymous with modern Grandmaster chess. However, despite these perceived flaws in his play, Paul Morphy won with astonishing regularity that is beyond compare to any top player record in the 21st century. 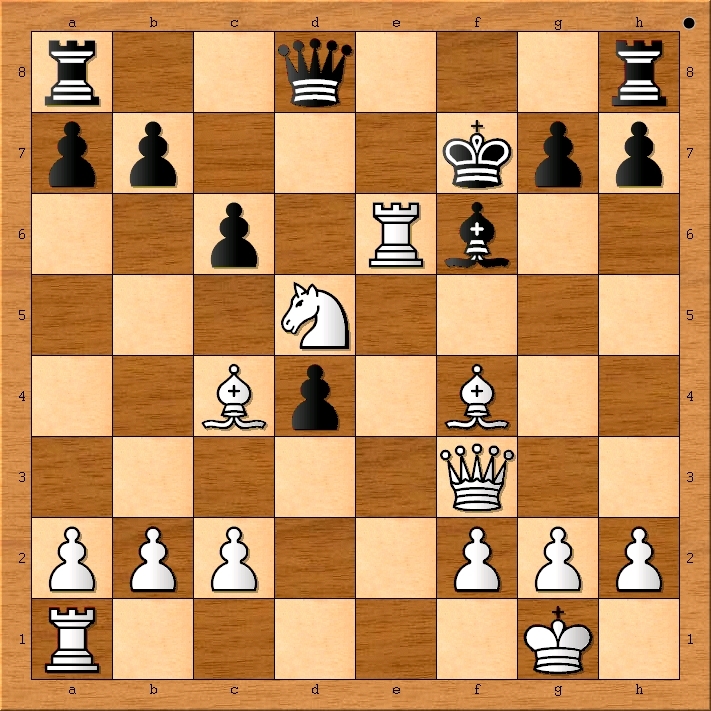 What if Paul Morphy had been reborn in the year 1993? At our current date, Paul Morphy would be in his prime but how good would he be on today’s standards? The answer is seemingly very good if not the best. 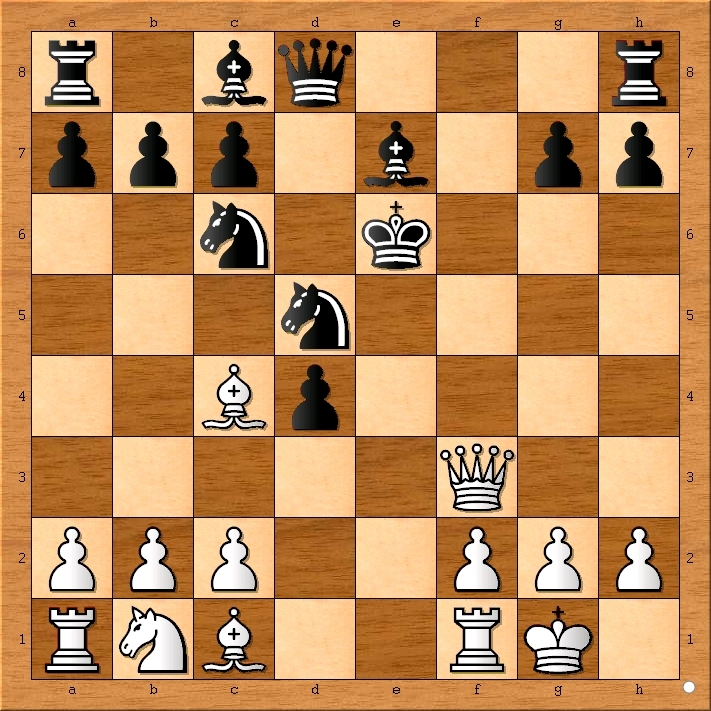 As a child chess prodigy born in 1993, Paul Morphy would have had easy access to the greatest chess books written in the 20th century, computer databases such as chessbase , intuitive tactical training software and regular practice on the Internet Chess Club. Having been born into a wealthy family, Paul Morphy would have had the best chess coaching available and mastered all of the contributions made by his great predecessors at an early age. 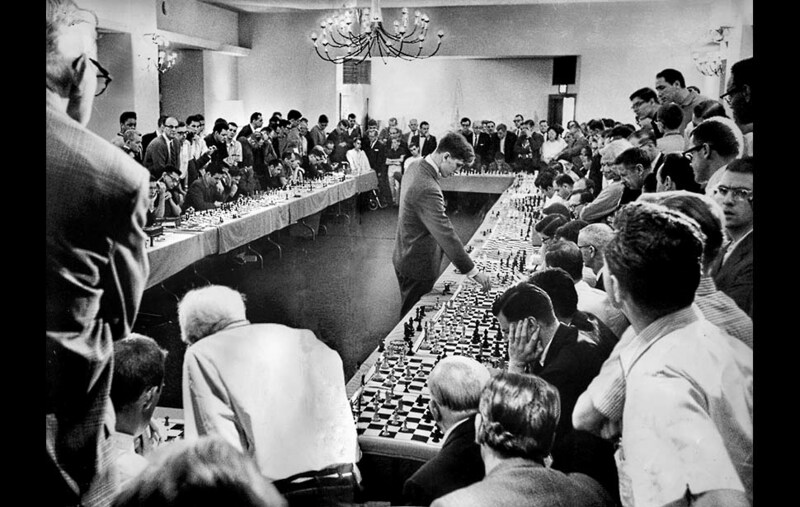 Furthermore, the late 20th century saw many improvements to the structure and size of scholastic chess in the United States and Paul Morphy would have greatly benefitted from the regular opportunities to play championship chess that today’s top scholastic chess players attend. The end result of all these factors would have made Paul Morphy much stronger much faster than in his previous life. By the year 2013, I feel quite comfortable in stating that our modernized Morphy would definitely be one of the top Grandmasters in world. Indeed, if history were to repeat itself, Paul Morphy would become widely recognized as the best chess player in the world before ending his chess career to pursue greater challenges in the court room. Despite only having played top level chess for a couple years, Modern Morphy would leave the 21’st century chess enthusiasts with a body of work which would take us the remainder of the century to fully decode and learn from. 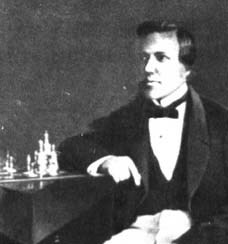 Paul Morphy’s talent and determination at chess would enable him to become the top chess player in the world of 1858 or 2013. In fact, it is my firm belief that regardless of what era Paul Morphy was born into, his destiny was to become the greatest chess player ever.